Split the payment over 13 weekly payments of $202.23 Shipping & returns info Free shipping! 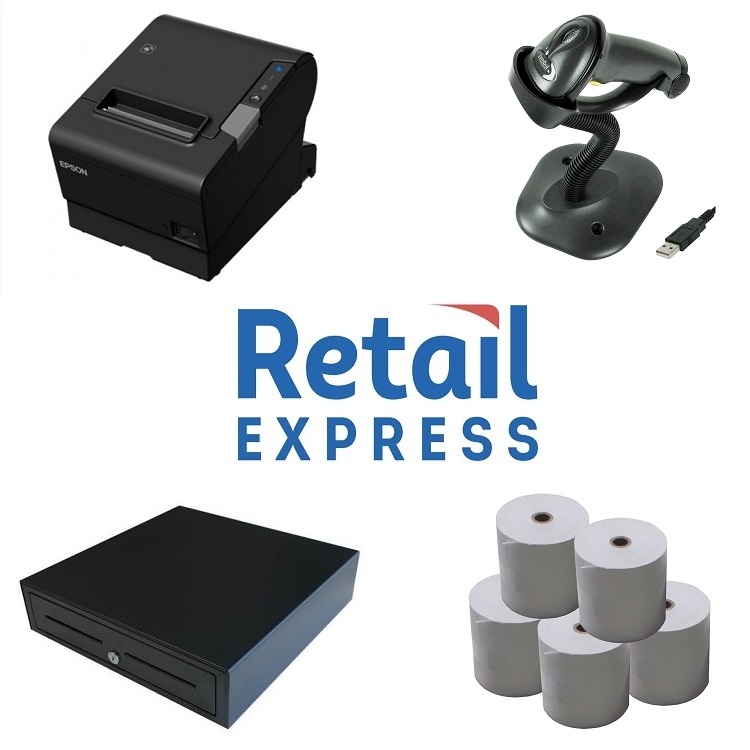 Retail Express Touch Screen POS Bundle with an FEC AerPPC PP-9645 i3 15" POS Terminal, Epson TM-T82II USB Receipt Printer, VPOS EC-410 Heavy Duty Cash Drawer, Zebra LS-2208 USB Barcode Scanner with Stand. This touch screen bundle is compatible with Retail Express and is an ideal startup up solution for your next Retail Express Store. You could also use this if you wanted to add an additional checkout to an existing system. The FEC PP-9645 is a Premium 15" Point of Sale Terminal with an Intel i3-4330 2.4GHz Dual Core CPU, 4Gb Ram, 128Gb Solid State Drive (SSD), 15 inch (Bezel Free) Projective capacitive touch Screen and pre-installed with Window 10 IoT Operating System.